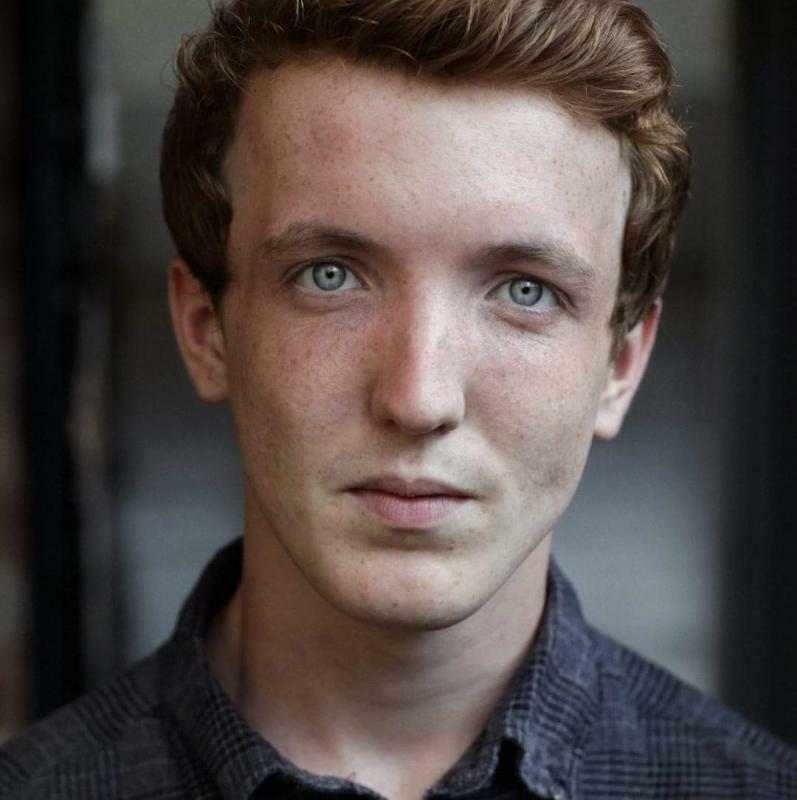 'm a young London and Southampton based actor, represented by Dan Ireson at The Narrow Road Company. I have been acting professionally since 2016 when I left full time education. My recent credits include Calum in Dwyane Johnson and Stephen Merchant's 'Fighting with My Family', principle Megsy in Independent Feature 'Philophobia (which is scheduled to air in Netflix at the end of the year), and a devised tour 'I'd Be Lost Without It' with Wet Picnic Theatre Company. I'm a capable singer and mover with equal experience in theatre and film work.